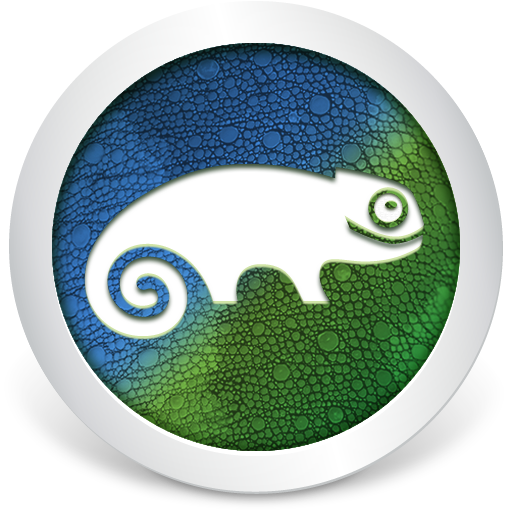 SUSE Linux Enterprise Server for SAP Applications is an advanced set of SUSE products, features and support optimized for mission-critical SAP applications and SAP HANA databases. High Availability clustering reduces application downtime. Automated System Replication recovers SAP HANA databases faster. SAP HANA Firewall protects in-memory data. Page Cache Management sustains high performance by limiting caching of large SAP data sets. For fast, reliable results from your SAP applications on in cloud environments, choose SUSE Linux Enterprise Server for SAP Applications, the leading Linux platform for SAP HANA.